The Latin School Math Bee took place on April 24, 2018. Each of the thirty Latin School participants demonstrated remarkable mental math skills and had a great time competing. 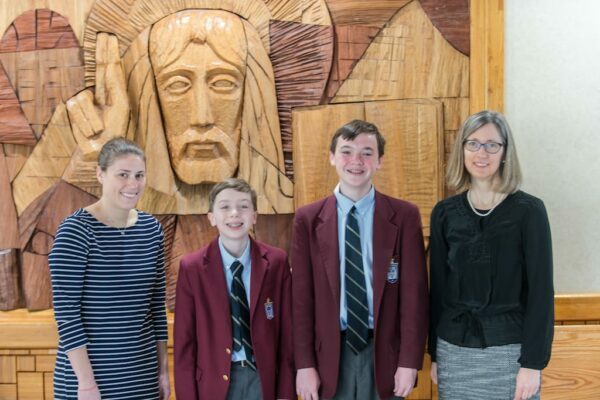 The Latin School champion was John Devereaux (7B), and the runner-up was Henry Noonan (7D). 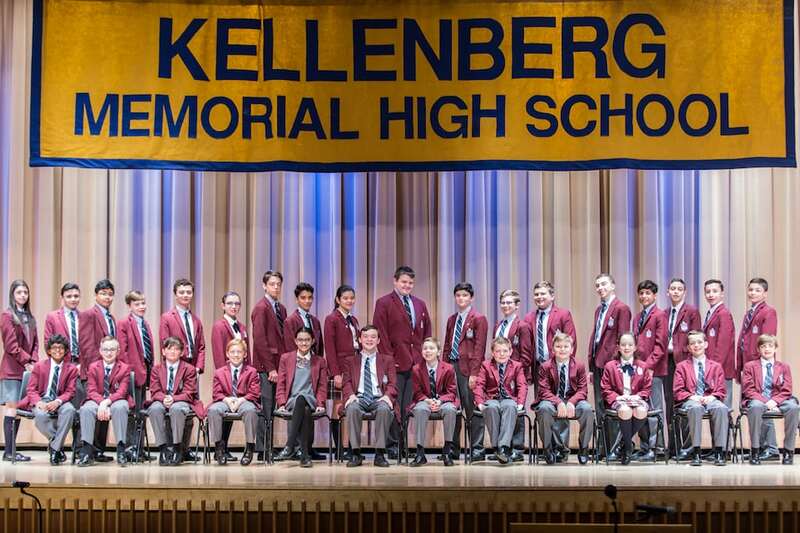 Both John and Henry advanced to the Invitational Math Bee hosted here at Kellenberg on May 16, 2018. Our Invitational Math Bee, on May 16th proved successful once again! There were 16 schools represented by the 33 participants from all over Long Island. After more than 14 rounds of math problems, James Kamerer from St. Dominic School prevailed as the winner. Hayden Dengel from St. Raymond School was the runner-up. Congratulations to all who participated!